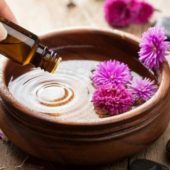 Deep tissue massage therapy has been designed on the basis of a Swedish massage, with an emphasis on working the inner tissues and deep muscle layers. It is performed by applying a firm stress on the muscles, in an attempt to reach the deepest layers of muscles and the connective tissues around them. This massage is best suited for relieving chronic pain muscle tension, joint ache and sore shoulders. More often than not, deep tissue massage is mistaken to be a regular massage with extra pressure. It works differently and there is a unique way of performing this massage. 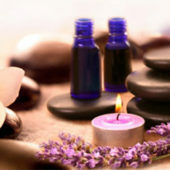 At Oasis Massage salon, our expert masseuses have been practicing deep tissue massage for several years. 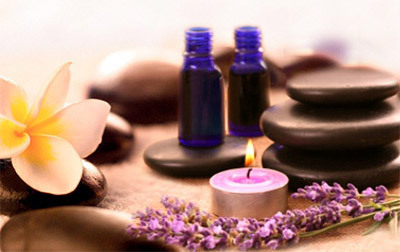 Their proficient hands, knowledge and efficiency achieve the maximum benefits of this massage. As the best massage salon in Houston, we specialize in a wide variety of massages, including reflexology.